Seventy-five percent of consumers expect companies to provide a consistent experience across every channel. In fact, 52% of consumers are likely to switch brands if its communications are not personalized or relevant to them. Meeting these expectations can be a special challenge for companies that rely on a corporate marketing team to manage their brands and a widespread network of retailers or franchisees to execute them. If you’ve ever walked into what you anticipate to be a familiar fast-food joint or retail store only to find a different menu, unfamiliar products, or steeper prices, you know how jarring and off-putting an experience it can be. The same goes for digital communications. Disjointed digital experiences may cause consumers to question a brand’s legitimacy, trustworthiness, and professionalism. 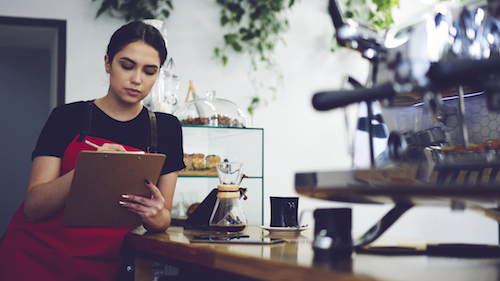 Of the many particular marketing challenges that retail and franchise brands face, achieving consistency is an especially common and persistent one. What is the answer to this conundrum? 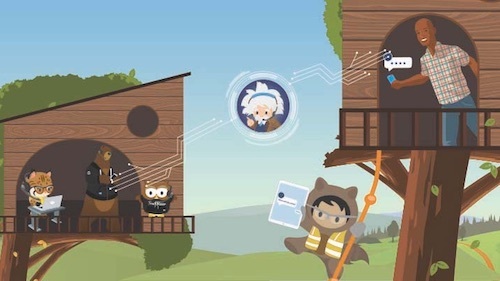 Enter Distributed Marketing from Salesforce. How does distributed marketing help retail and franchise brands? Corporate teams versed in the brand and with deep industry knowledge develop templates with consistent messaging and design. Individual franchise owners can then personalize these for their own particular audience, capitalizing on best practices without needing to get into the technical weeds themselves. Using distributed marketing software, corporate brand teams create best-practice customer journeys — complete with on-brand design elements and messaging. They then share the templates with franchise owners, who can then personalize content without sacrificing the brand experience. 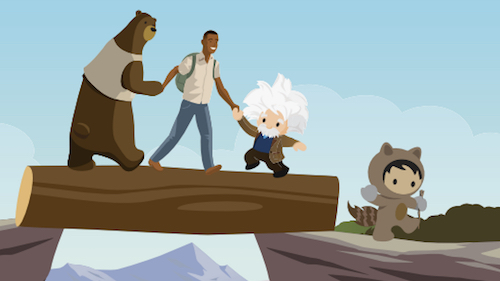 With Distributed Marketing from Salesforce, these journeys are created, accessed, and managed within tools already familiar to marketers and franchise owners, like Salesforce Journey Builder and Salesforce Sales Cloud. Achieve brand compliance across all your customer journeys. Many franchise owners don’t understand the importance of how a consistent brand can enhance customer experiences. Others who understand may not have the tools, knowledge, or time to make it a priority. Distributed marketing extends the ability of the corporate team to manage the brand, while giving individual franchise owners access to the tools and templates to execute seamless customer journeys on their own. Strike a balance between corporate and local knowledge. While corporate marketing teams are well equipped to strategize and build consistent brand journeys, boots-on-the-ground franchise owners and retailers bring something equally valuable to the table: intimate knowledge of their local markets and customers. To capitalize on this knowledge, it’s important for them to have the ability to personalize preset journeys. The most effective distributed marketing strategies allow users to choose when and to whom to send communications and to customize the message they send. What else does distributed marketing do? Empower anyone to be a marketer. Empower all of your franchise owners or dealers to become effective digital marketers by arming them with prebuilt journeys based on aggregate data and best practices. Prebuilt templates free them to focus on what they do best — directly managing relationships with their customers. Gain deeper knowledge with multilevel analytics. With multiple teams involved in the distributed marketing process, it’s important to capture analytics at multiple levels, both individual and aggregate. Franchise owners can see how their individual customers are engaging, and corporate brand managers can see how journeys are performing across the entire business. 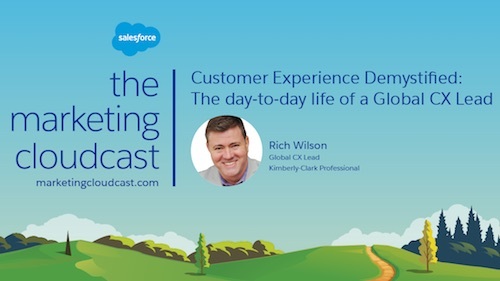 Learn how Salesforce can help you achieve brand consistency across all your communications. Check out Distributed Marketing from Salesforce.